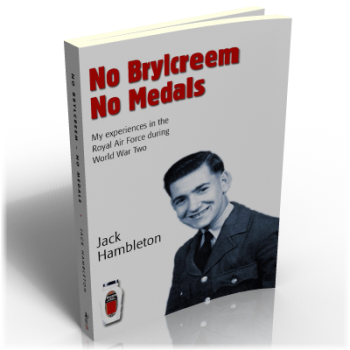 Jack ‘Hamby’ Hambleton’s World War 2 memoir recalls the antics of young ‘erks’ at war. Jack, an MT driver with the RAF, was involved in many misadventures. Escapades as diverse as carousing with the crew of a Russian submarine in the Shetlands, ‘nobbling’ a donkey derby in Egypt and being a patient at an RAF hospital filled with outrageous malingerers are all amusingly related here, and much else besides.